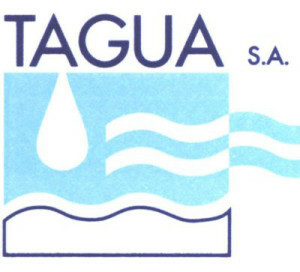 TAGUA Foundation. The main activity is the capture and commercialization of groundwater obtained from wells and galleries. Activity expands to civil engineering works, related to the hydraulic infrastructure of the integral water cycle. The operation and maintenance services of hydraulic infrastructure begin. New corporate image and TAGUA logo. Promoting collaborative and individual research projects.